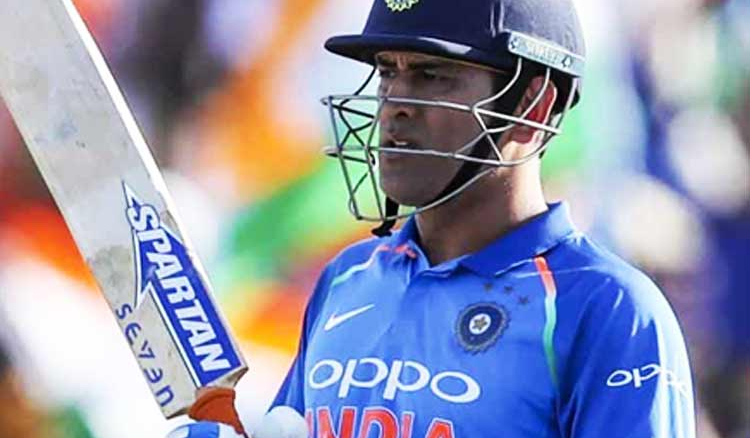 As India aim to end the five match ODI series against the Kiwis on a high, the return of MS Dhoni is likely to play a key factor. 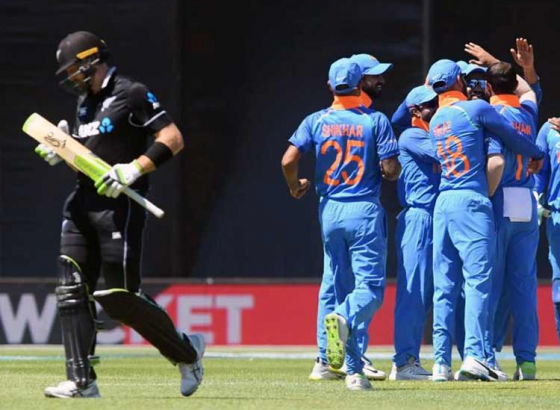 After a humiliating loss in Seddon Park, being bundled out for only 92 runs, India would look to improve their batting performance significantly. Trent Boult picked up five wickets and crippled the visitor’s batting line up by some incisive swing bowling. 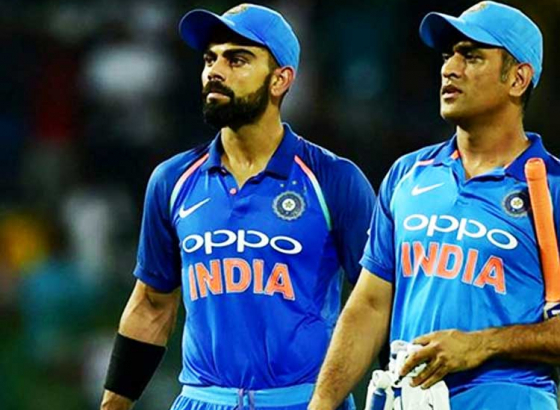 After having won the series in the 3rd match itself, India would surely like to end the series by 4-1 margin. 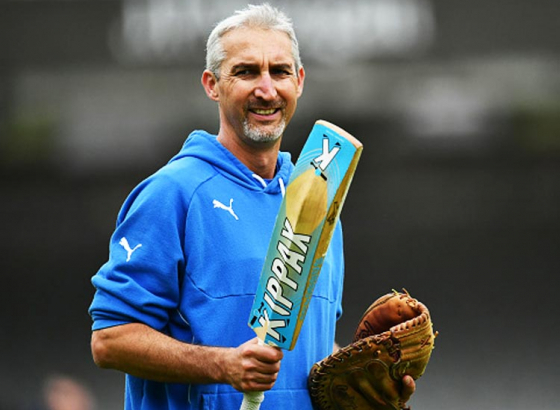 However, with Dhoni in the middle order and with his vast experience, India is likely to get a major boost. After proper assessment, a final decision would be taken on whether Shami makes it to the squad for the final game and Bhuvneshwar Kumar is rested. 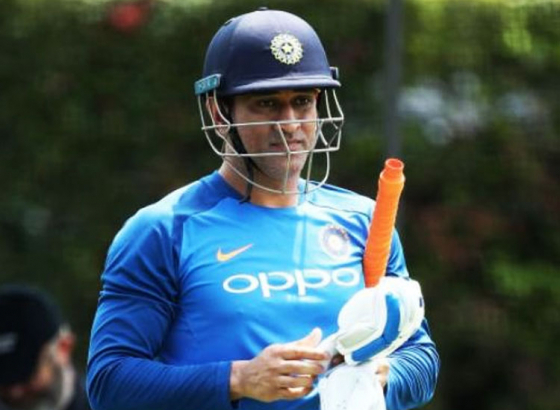 Young Shubman Gill might be given another chance for the final game; and Dhoni’s calmness in anchoring the innings would be priceless.